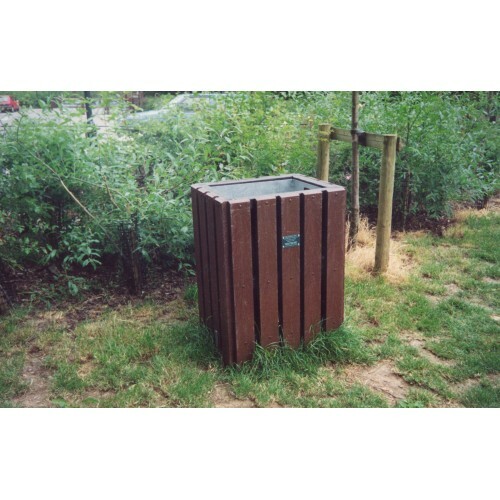 Bin made from fully recycled materials making it low maintenance and environmentally friendly! Recycled Picnic Table - Adult - Black Picnic table made from fully recycled materials maki.. Recycled Activity Table - Junior - Black - Double Chess Activity table made from full..